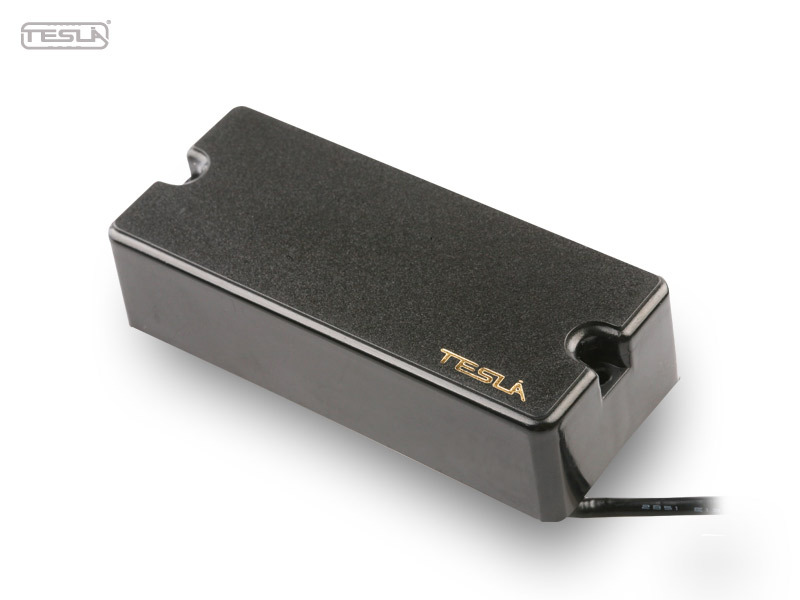 The Corona-4SC humbucker soap bar type 4 string bass pickup features neck and bridge positions, that produce a deep, punching and powerful bass sound. 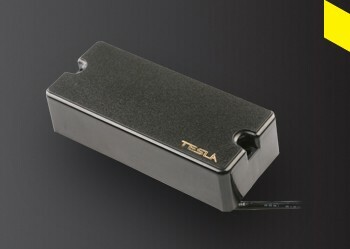 If you play Rock, Funk or Heavy Metal this is the pickup you need. 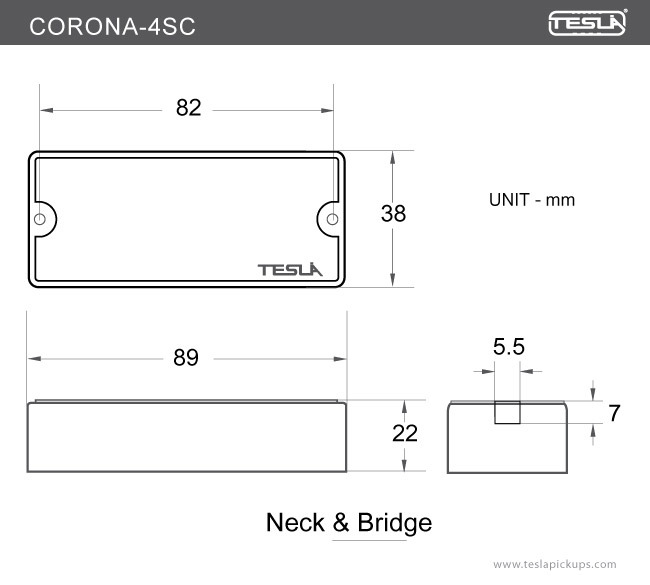 The Corona-4SC humbuckers are carefully made with plain enamel coated copper wire and bar type ceramic magnets.